Station 7 is where the Earth Forces send all the equipment captured in their unceasing war against the Daleks. 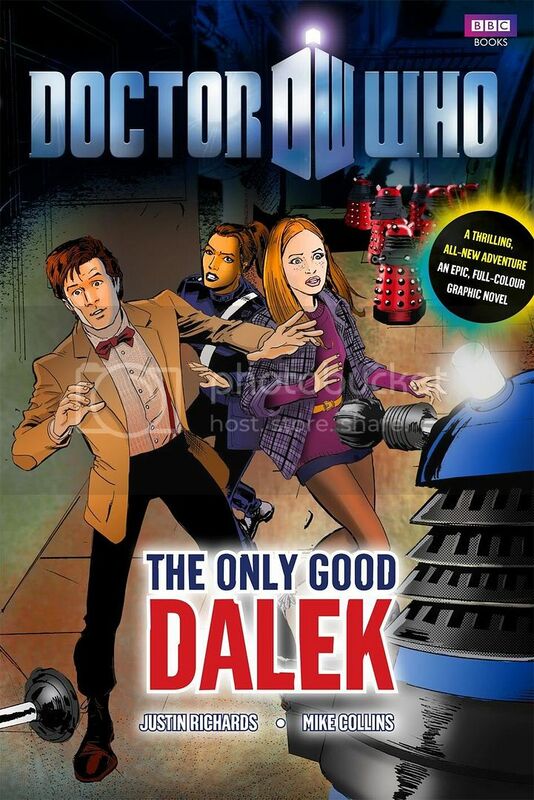 It’s where Dalek technology is analysed and examined. It’s where the Doctor and Amy have just arrived. But somehow the Daleks have found out about Station 7 – and there’s something there that they want back. You can also read a preview of the graphic novel at Ebury Publishing (Random House). 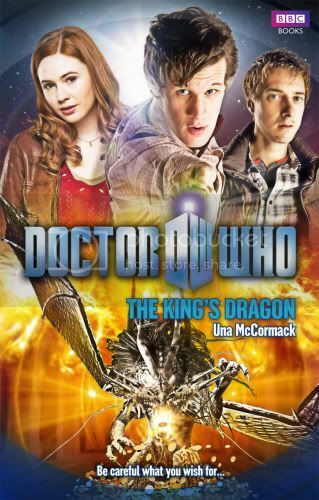 Celebrate the rebirth of the UK's number one family drama series with this lavish hardback, containing everything you need to know about the Eleventh Doctor’s first year. 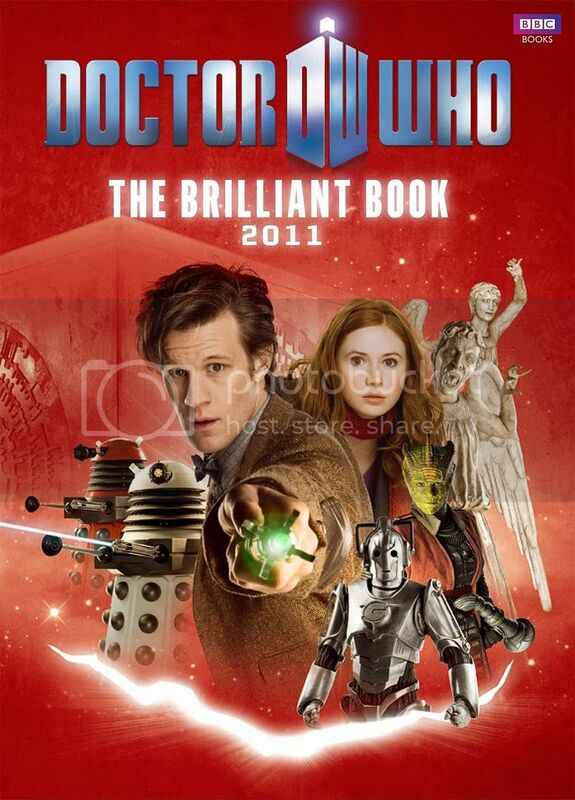 Including contributions from executive producer Steven Moffat, stars Matt Smith and Karen Gillan, and scriptwriters Mark Gatiss and Gareth Roberts, among others, and packed with beautiful original illustrations and never-before-seen pictures, The Brilliant Book of Doctor Who is the ultimate companion to the world's most successful science fiction series. Miggea – a star on the very edge of reality. The cusp between this universe and the next. A point where space-time has worn thin, and is in danger of collapsing... And the venue for the grand finals of the competition to win the fabled Arrow of Law. 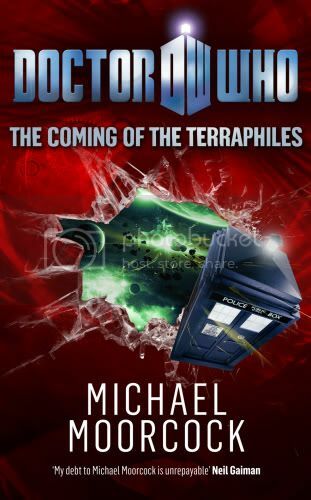 The Doctor and Amy have joined the Terraphiles – a group obsessed with all aspects of Earth’s history, and dedicated to re-enacting ancient sporting events. They are determined to win the Arrow. But just getting to Miggea proves tricky. Reality is collapsing, ships are disappearing, and Captain Cornelius and his pirates are looking for easy pickings. Even when they arrive, the Doctor and Amy’s troubles won’t be over. They have to find out who is so desperate to get the Arrow of Law that they will kill for it. And uncover the traitor on their own team. And win the contest fair and square. 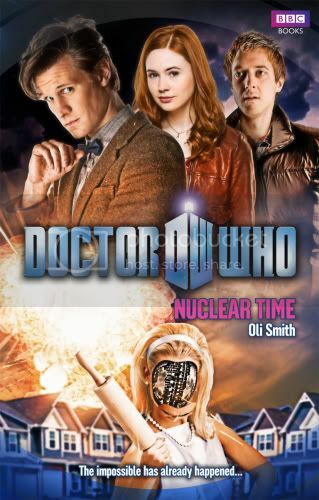 An archaeological dig in 1936 unearths relics of another time... And – as the Doctor, Amy and Rory realise – another place. Another planet. But if Enola Porter, noted adventuress, has really found evidence of an alien civilisation, how come she isn’t famous? 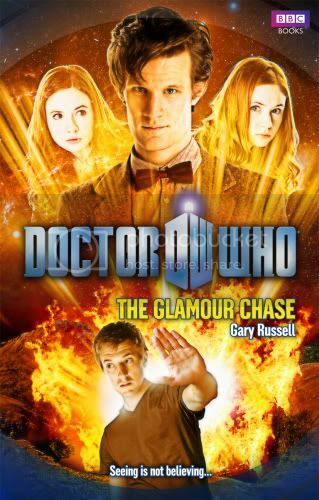 Why has Rory never heard of her? Added to that, since Amy’s been travelling with him for a while now, why does she now think the Doctor is from Mars?